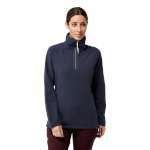 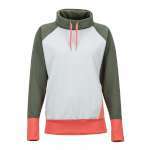 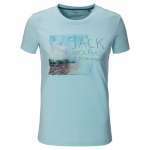 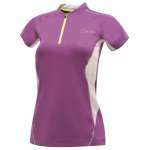 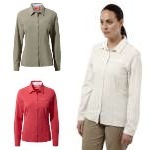 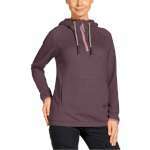 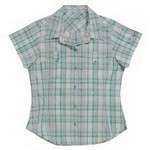 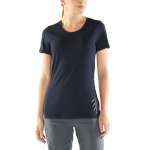 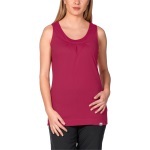 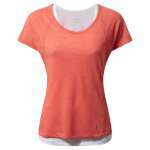 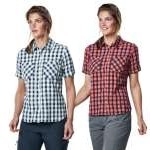 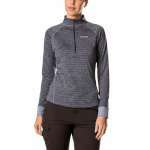 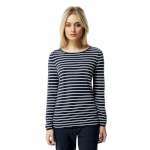 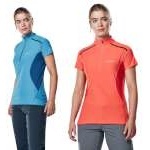 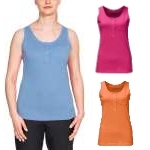 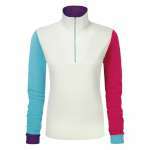 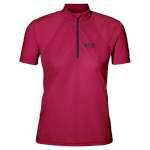 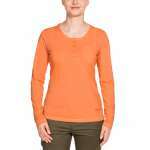 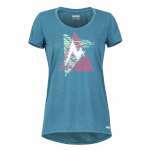 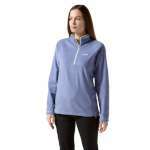 If you're looking for women's t-shirts, shirts, jumpers or fleeces for the great outdoors, you'll find a fantastic selection in these pages. 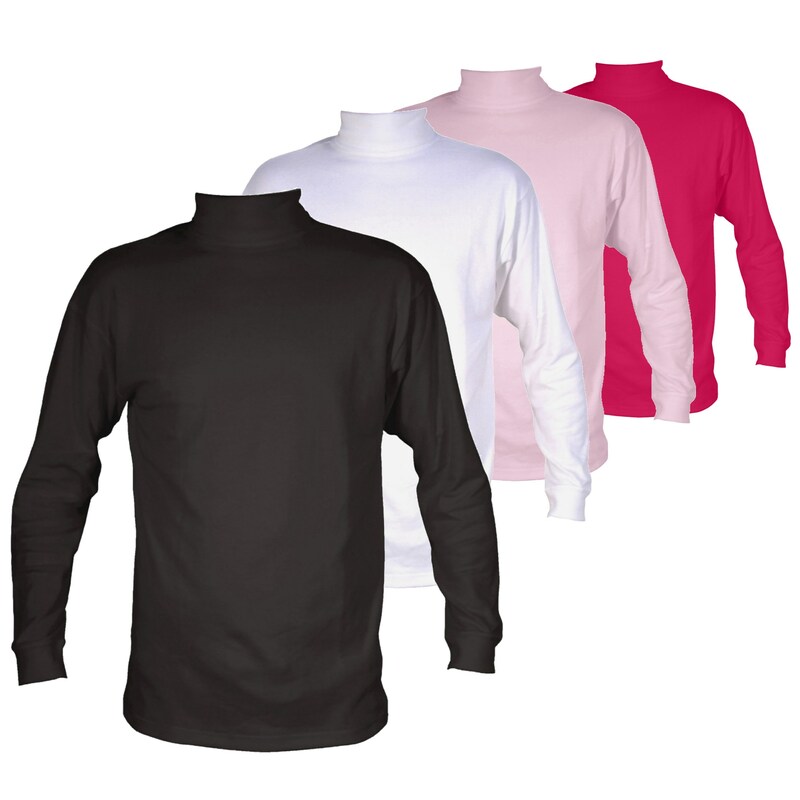 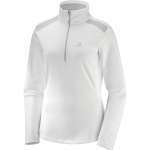 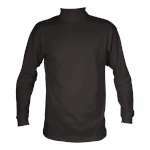 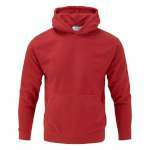 From wicking t-shirts for walking, running, or cycling to mid-layer fleeces and jumpers, we stock top brands at great prices. 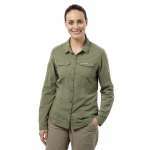 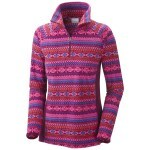 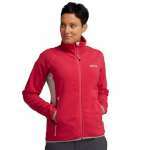 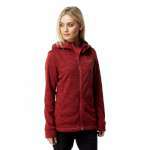 Once you've found the perfect top, don't forget to browse our full selection of women's outdoor clothing. 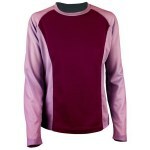 Feel fantastic in fashionable kit that performs beautifully. 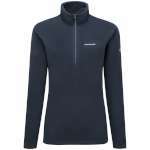 Jack-Wolfskin, Omm, Marmot, Icebreaker, Craghoppers, Berghaus, Fjallraven, Manbi, Helly Hansen, Salomon, Falke, Regatta, Dare2b, Columbia, Trekmates.